As a show of support for community and the future of dentistry, our doctors recently sponsored a Conference Room and an Operatory Room at the University of British Columbia. 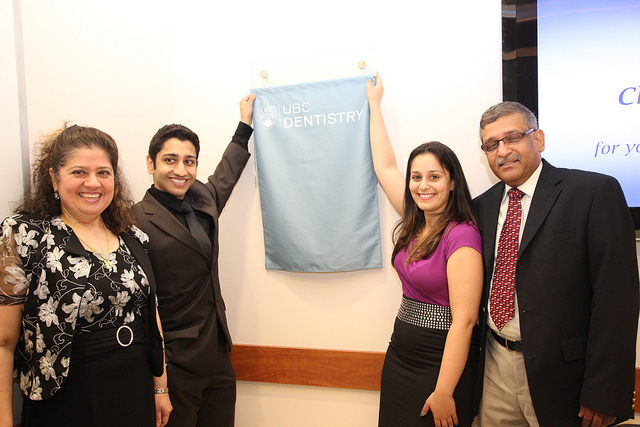 The doctors value community – and improving the lives of others through healthy smiles and are incredibly proud to support the University of British Columbia’s Faculty of Dentistry and the next generation of dentists. 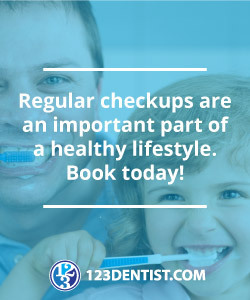 For a patient-focused experience at your dentist, contact Greenline Dental and book your appointment.